Want to register a domain name? We can help. Every website starts with a domain name. We can register domain names on your behalf and can also register parked domains so that if you want three domains to find the same website, you’ve got it. Need Web Hosting? Got you covered. We offer everything from basic accounts that are great for small startups and SME’s, to full dedicated hosting server packages. Your wish is our command line. After submitting this request form, you will receive an official invoice from one of our consultants for the required services. Domain name/s you wish to register. You’re on your way to great hosting services. 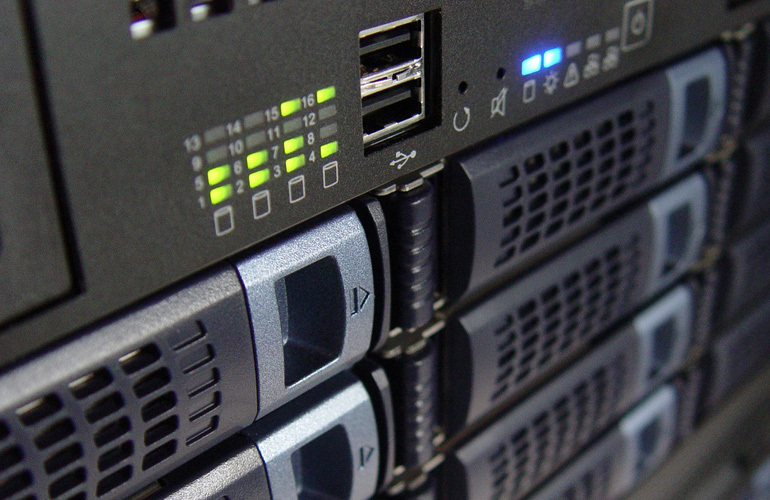 GVS only uses the best hosting providers available and pride ourselves in the knowledge that to date, none of our customers have ever suffered a catastrophic loss of data or a crashed website in over 15 years. 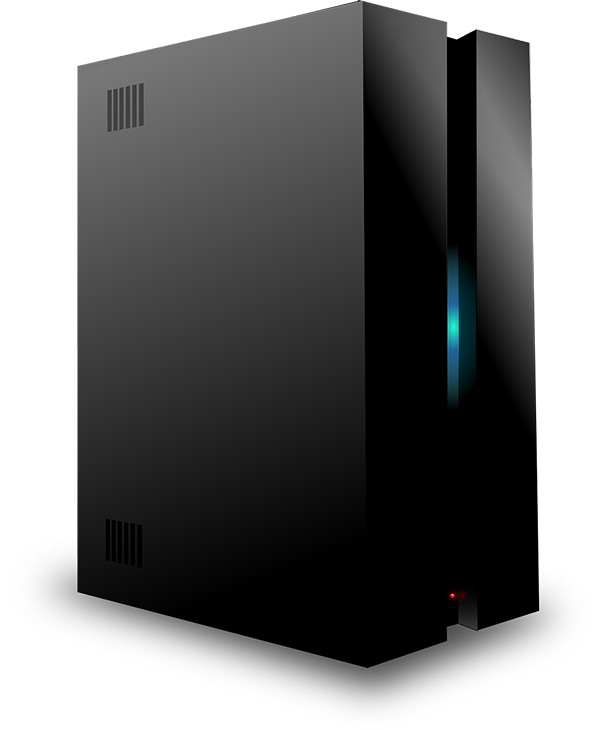 Some hosting providers sell cheap and even free hosting. But from our experience, when using cheap providers we have always encountered slow website performance, downtime, data loss, system glitches and even security breaches. With GVS, you can rest assured that your website and hosting services including your email services will enjoy 99.9% uptime and unsurpassed reliability.